!!!! 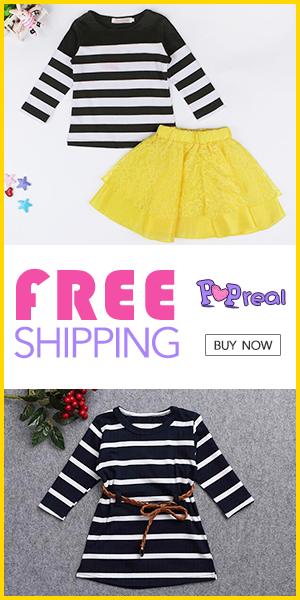 Summer is all about colors are shine ,so if you want to FRESH UP your closet add some accessories or find your perfect piece from SHEIN with NO SHIPPING FEES here : * SHEIN Specials * !!!! You're killing it, Like always !!! Gorgeous love the green jacket and white jumpsuit nice outfits put together!! !